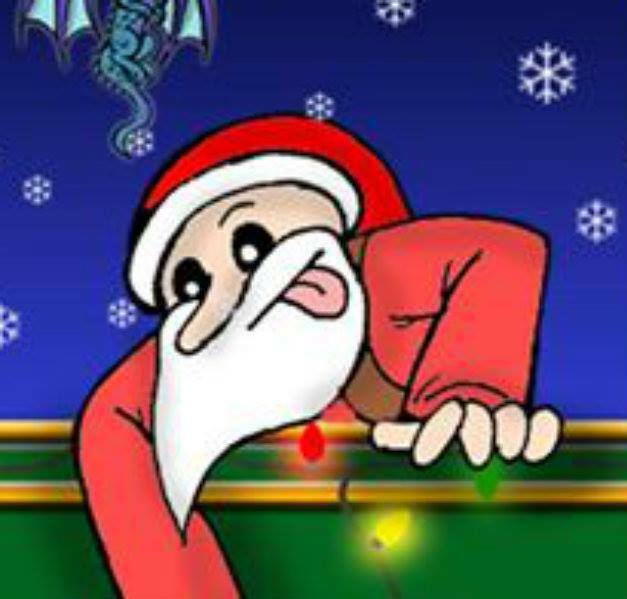 Tomfoolery and 13 Yule Lads Adventure! 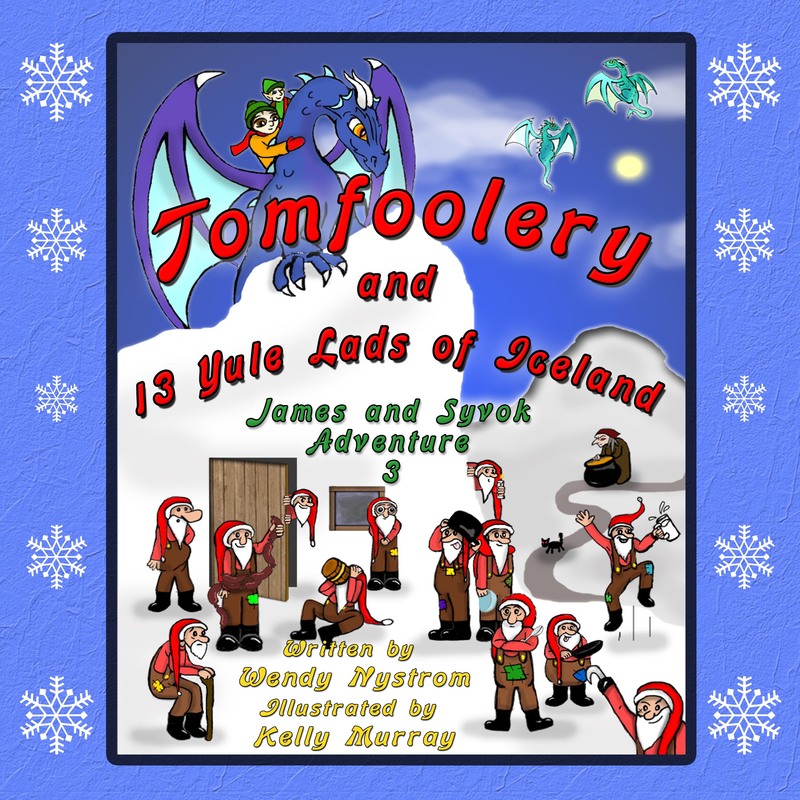 I have been asked by many to do a post about the yule lads of Iceland. This was my favorite folktale while living in Akureyri, Iceland. When we moved back my kids remembered it and we were lucky the Yule Lads magically came to the U.S to fill my kids boots. My story adds a little twist as they one by one come down from the mountain starting December 12th. 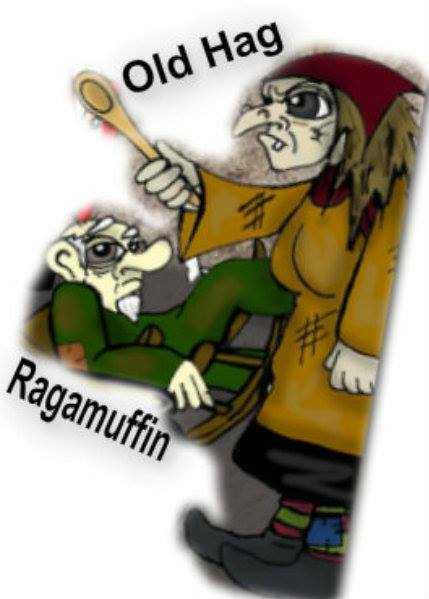 After meeting my young James and his mishap caused by the evil yule cat, that led James to thier evil mother Gryla aka Old Hag while their father watched Leppaludi aka Ragamuffin. Thank goodness James pals save him from Old Hags pot. 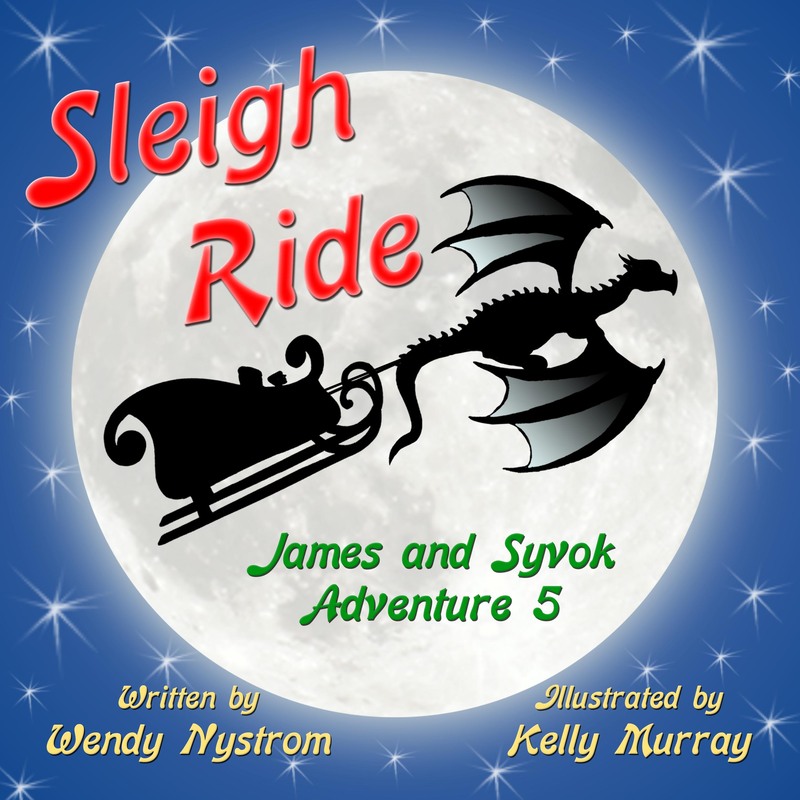 The yule lads decide to stay in James’ room while they drop off a gift for every well behaved child and have fun creating some havoc and tomfoolery along the way for the town and James. 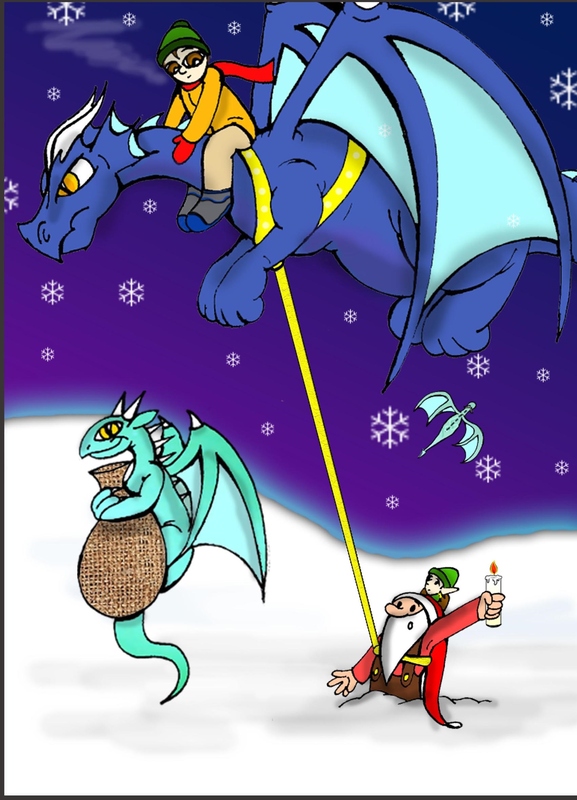 One Yule lad almost does not make appearance but Matthias the dragon is ready to assist. 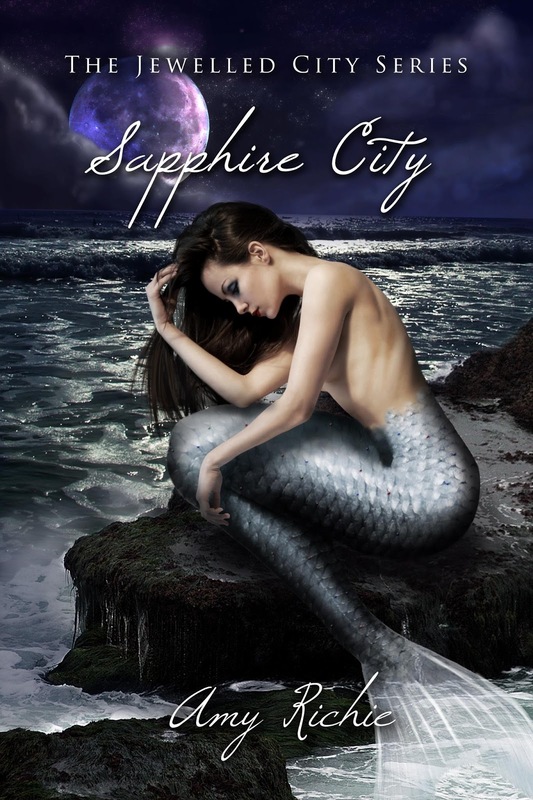 This book has lots of action, adventure and fun on every page. I tell people it has three stories in one book. It introduces some of Iceland’s Yuletide season traditions. Iceland is full of magic and beauty. 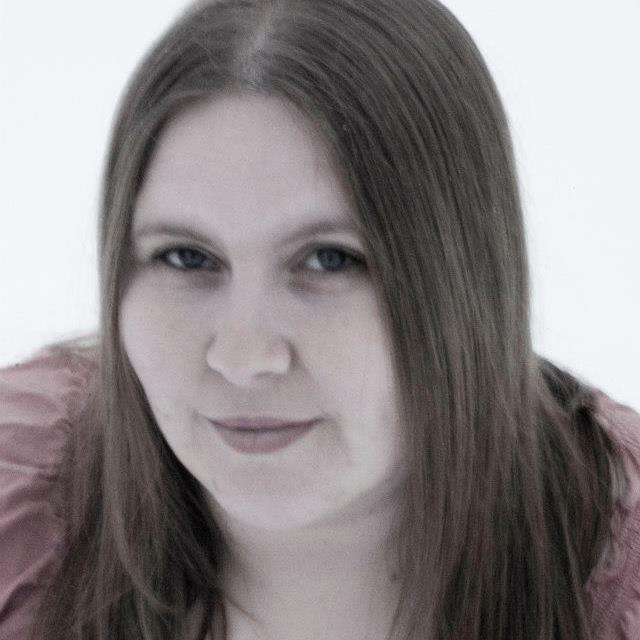 I will introduce all the characters starting with the yule lads or Icelandic santas, depending on who is translating. December 12: Stekkjastaur—Stiffy Legs , his legs are stiff so he uses a cane but finds it difficult to milk lambs his favorite drink. December 13: Giljagaur—Gully Jumper, jumps gullys where cows hang out to frighten them and loves the cream on top of fresh milk. December 14: Stúfur—Stubby, the shortest of all the lads enjoys eating the flaky crust left on frying pans. 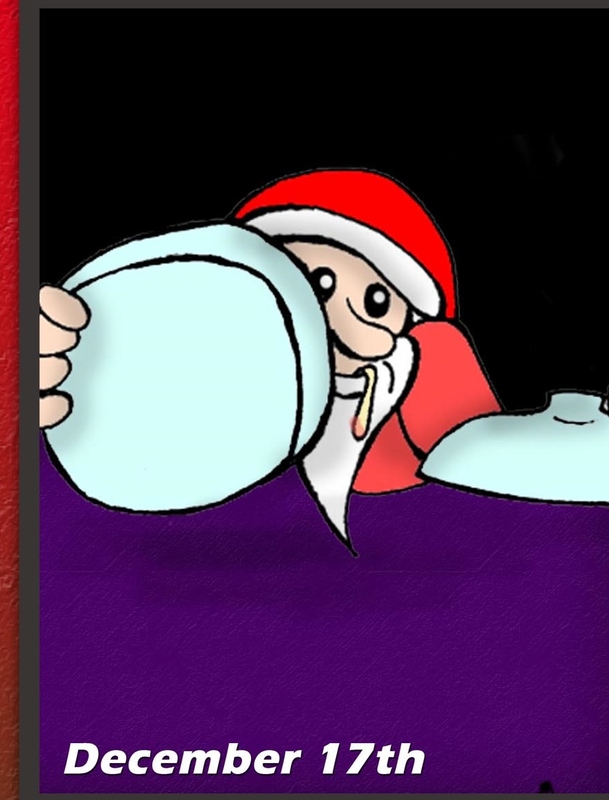 December 17: Askasleikir—Bowl Licker – He likes to lick bowls clean and is discovered under James bed with a noodle hanging down from his mouth. 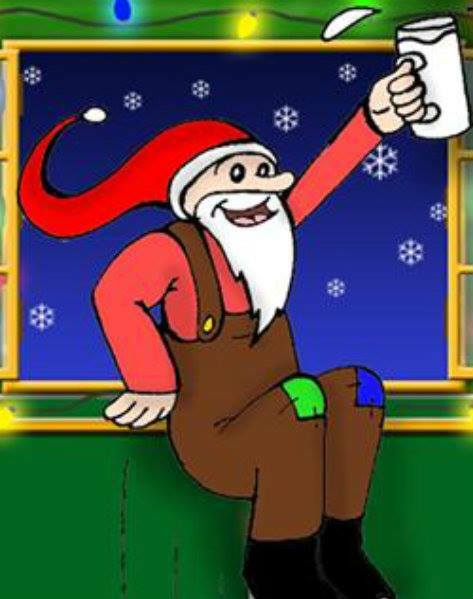 December 18: Hurðaskellir—Door Slammer – He likes to slam doors and wakes James and his family up early in the morning. 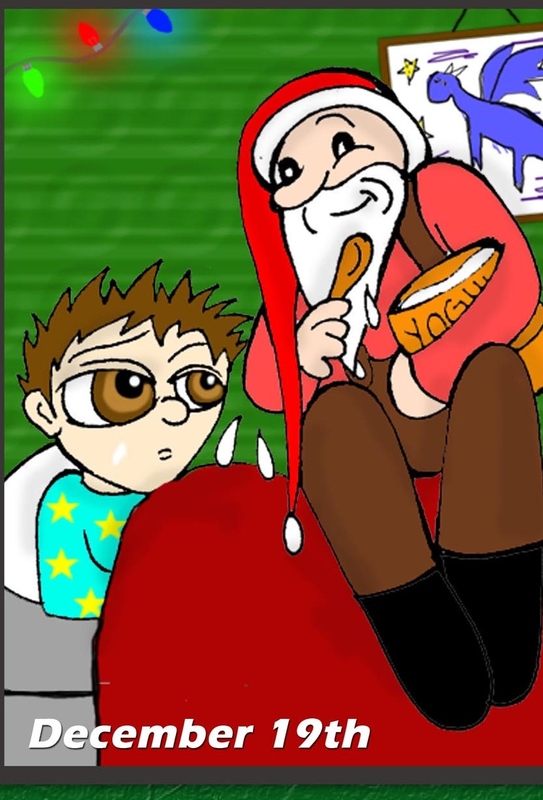 December 19: Skyrgámur—Yogurt Gobbler – He likes yogurt and drops some on James cheek. 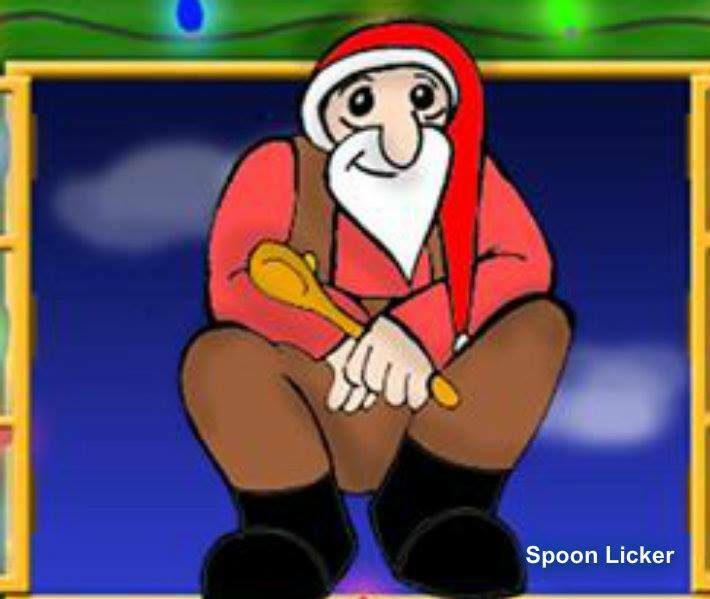 December 20: Bjúgnakrækir—Sausage Swiper – He likes sausage and the sausage hits James in the head. 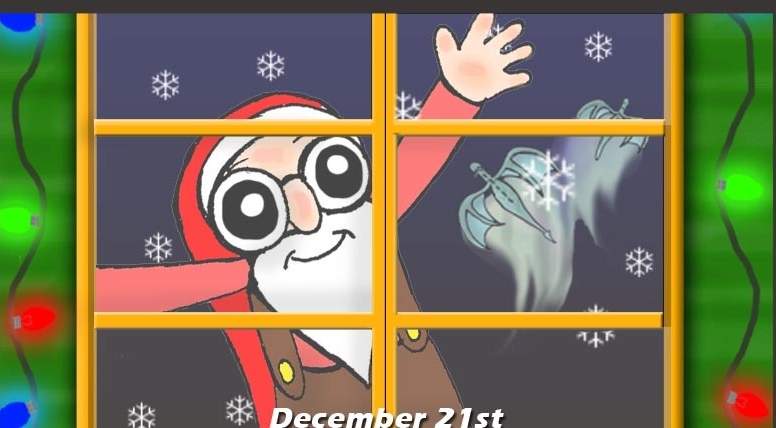 December 21: Gluggagægir—Window Peeper – Likes to look at the lights inside windows, his glasses are rather surprising. 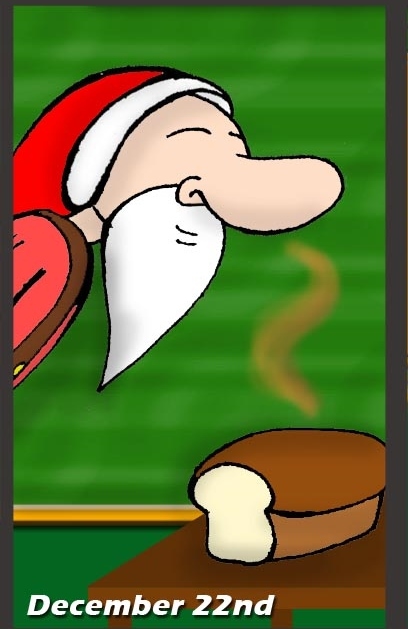 December 22: Gáttaþefur—Door Sniffer – He has a large nose which helps him sniff fresh bread in doorways. December 23: Ketkrókur—Meat Hook – He swings his hook to pick up meat that may be left out. December 24: Kertasníkir—Candle Beggar – He almost did not make it into town. He likes to steal candles from children and chew on them. Grýla—Old Hag, their Mother, is hungry and likes to eat children, but her sons never bring any back from their travels down the mountain. Leppalúði—Ragamuffin, the lads’ father, who is lazy and naps a lot. 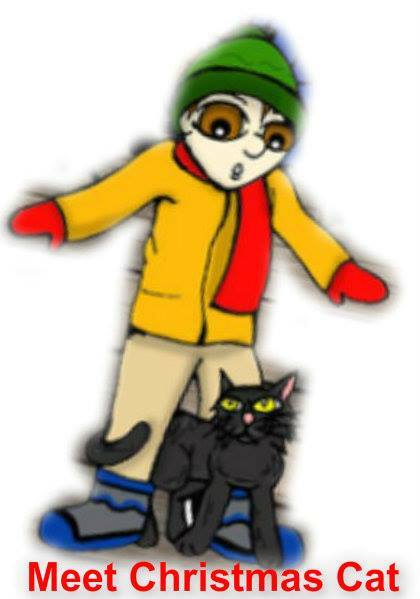 Jólakötturinni—The Christmas Cat or Yule Cat. It is mean, looks for scraps, and will scratch or bite just because it wants to. 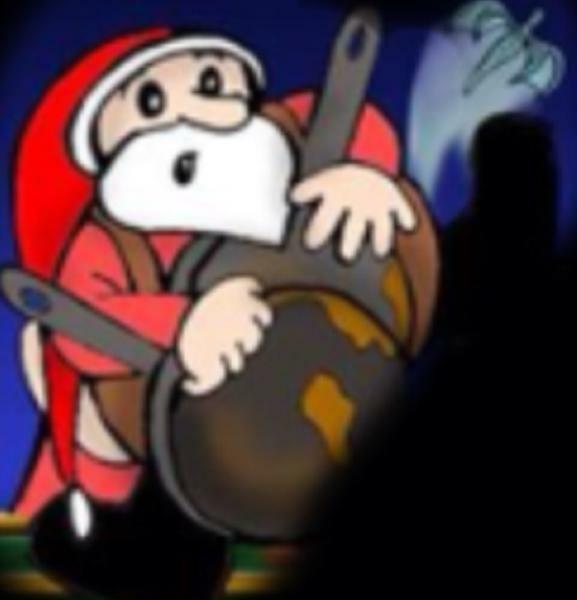 Check out Anchor Group Facebook Page for Rafflecopter on Friday December 20th https://www.facebook.com/anchorgrouppublishing. 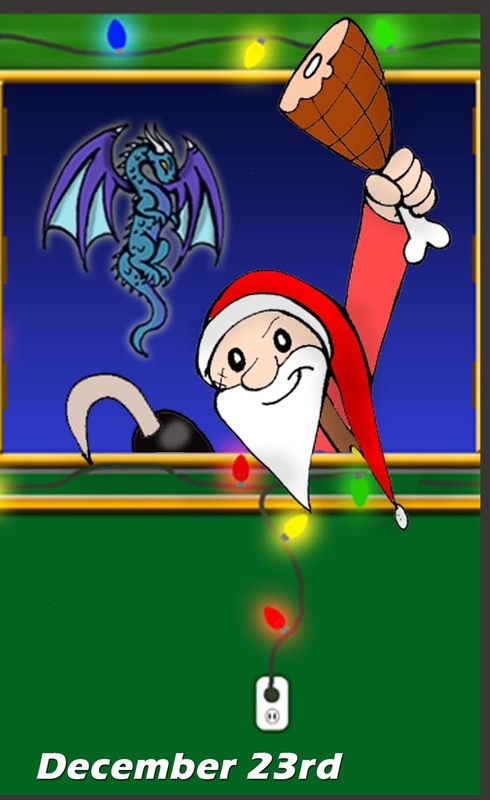 If you enjoyed Tomfoolery and 13 Yule Lads of Iceland I am sure you will enjoy my other books in this series James Saves the Moon and Helga Returns.